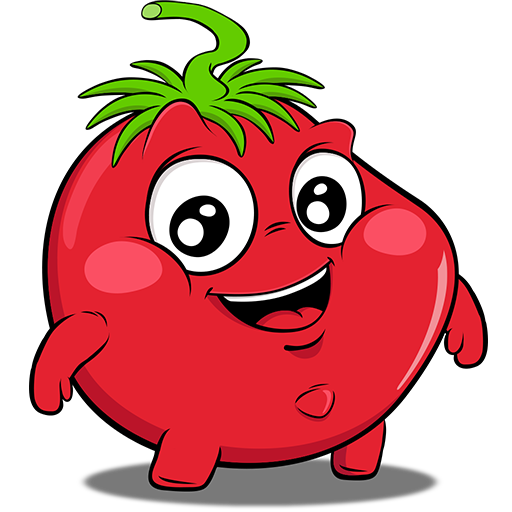 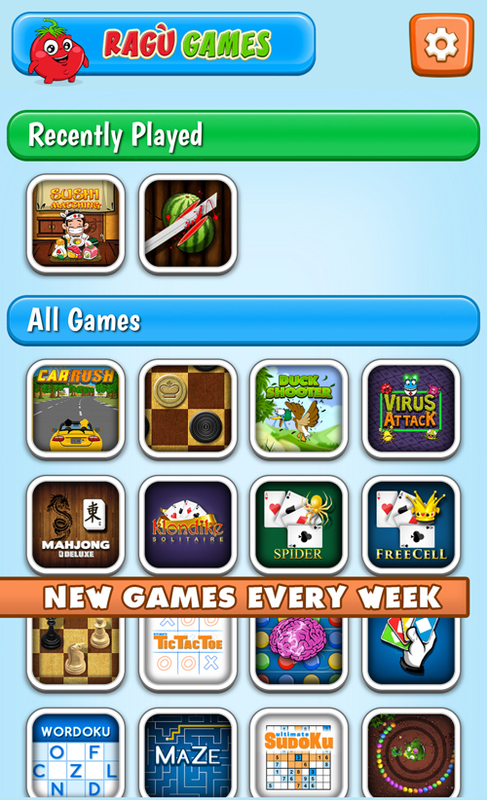 Ragù Games is an Android/iOS App that collects more than 52 games. 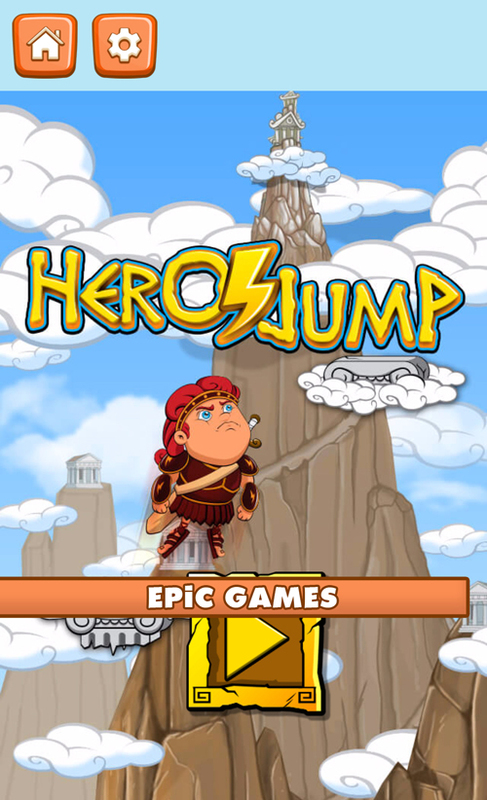 You’ll find all sort of gameplay: Classic, Puzzle, Sport Games… You will never be bored! 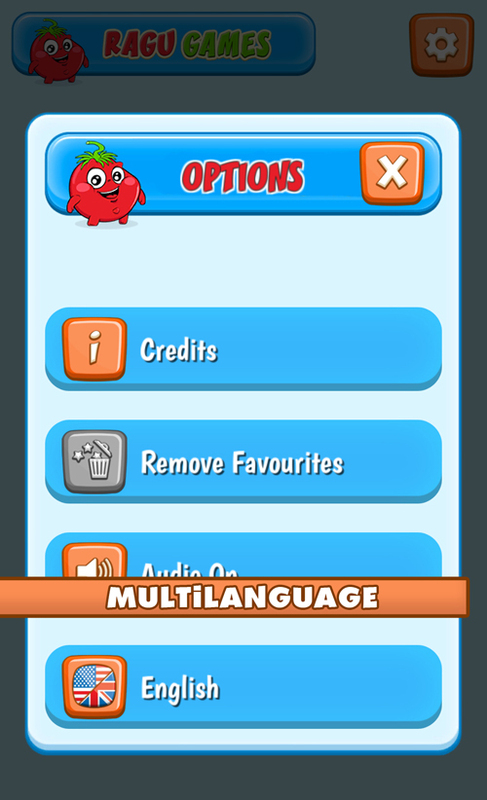 Are you looking for a unique app that collects all the best games? 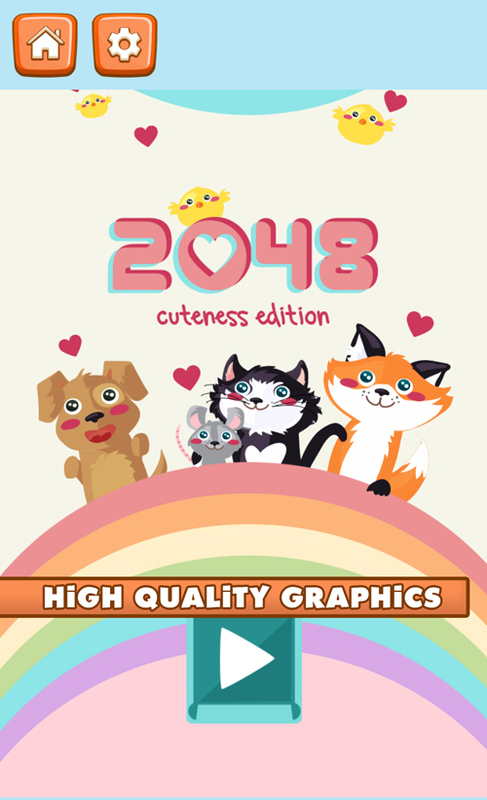 Are you nostalgic of your beloved classic games but you also want to have a glance of the new trends? 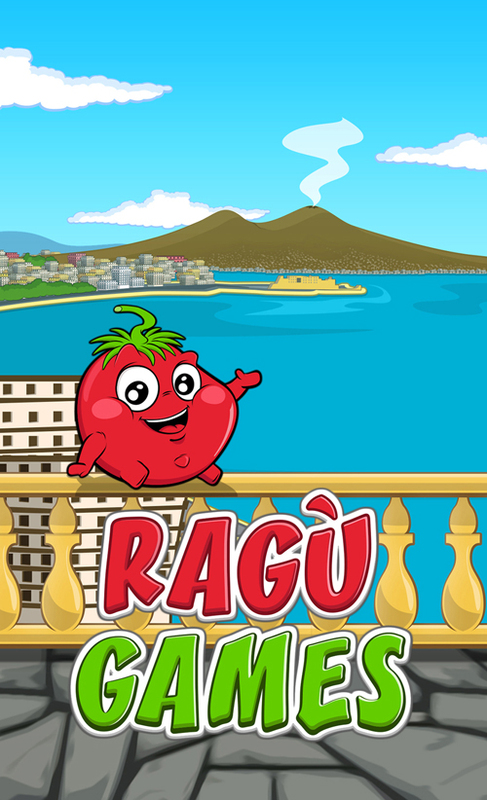 Ragu Games is just right for you!